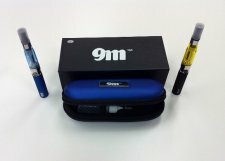 CIG STORE is "The Vapor Smoke Shop" for all of Ventura County! 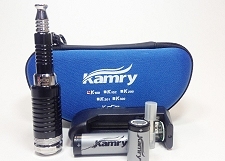 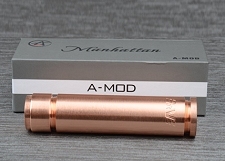 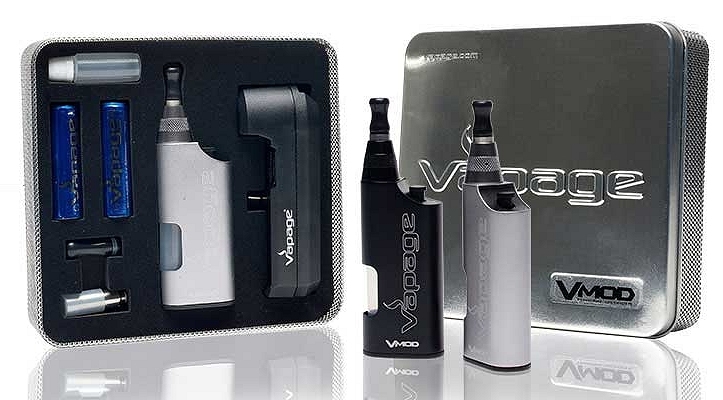 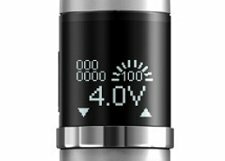 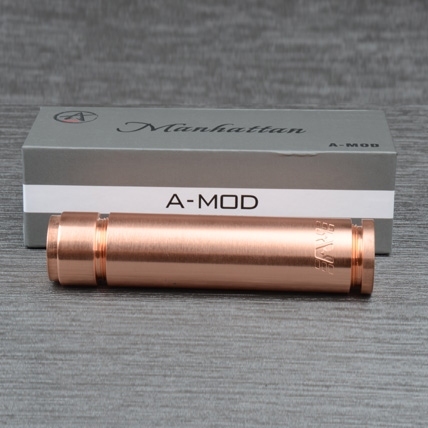 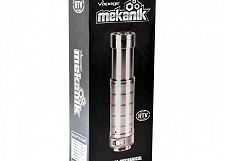 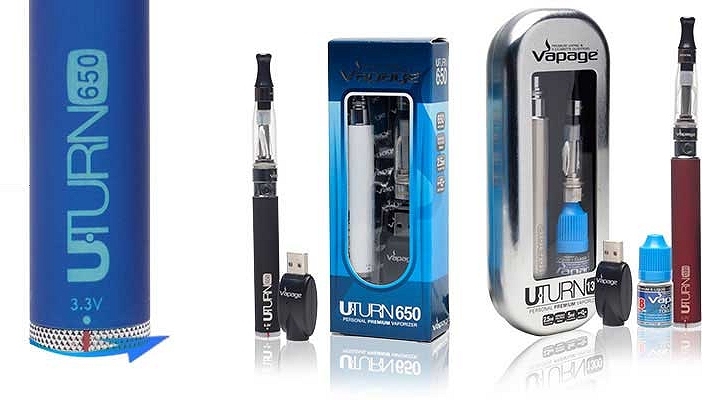 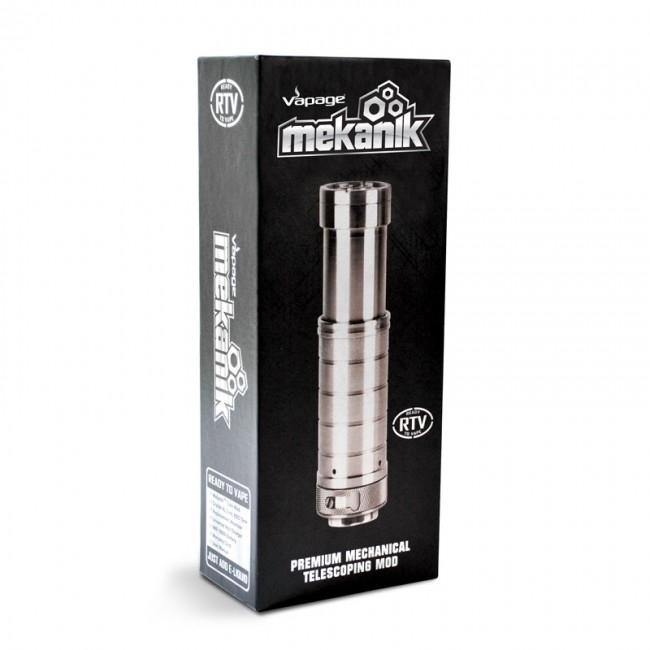 Vaporizer mods & tanks, electronic cigarettes & e-liquids, e-cig starter kits, refill cartridges, disposable and re-chargeable e-cigs, vapor smoke products. 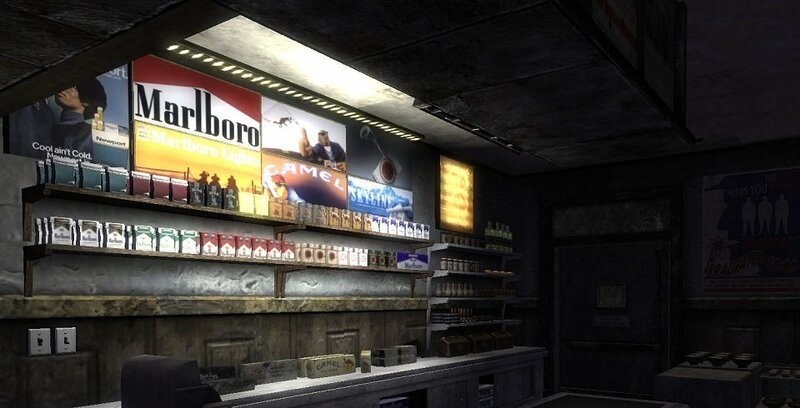 CIG STORE also features a large selection of smokes, cigars, accessories and gifts. 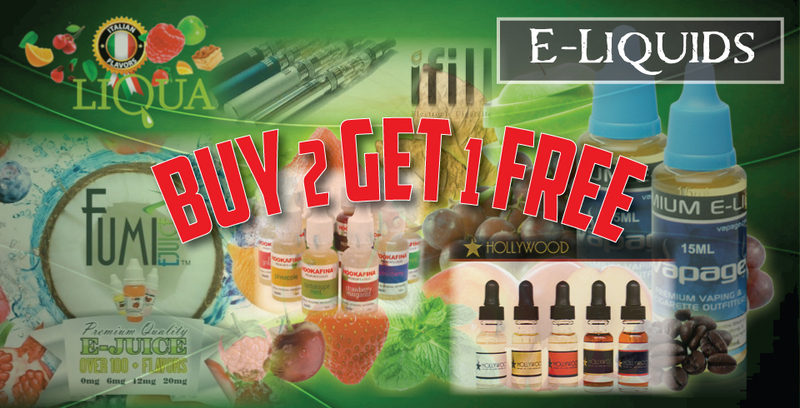 Serving Camarillo and Ventura with 3 convenient locations. 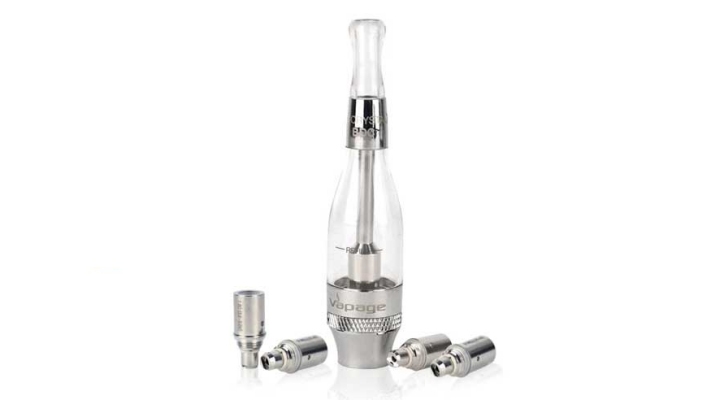 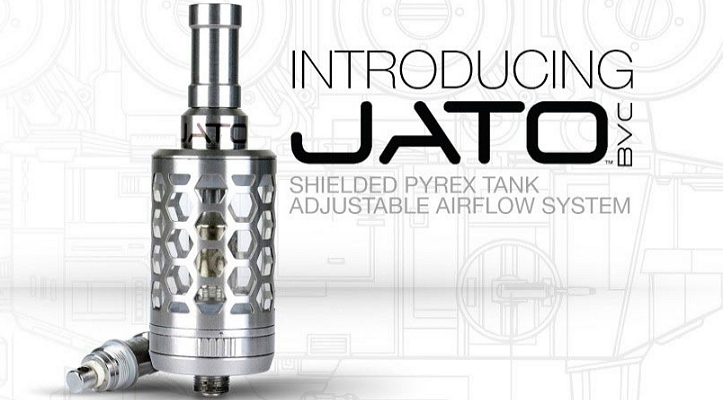 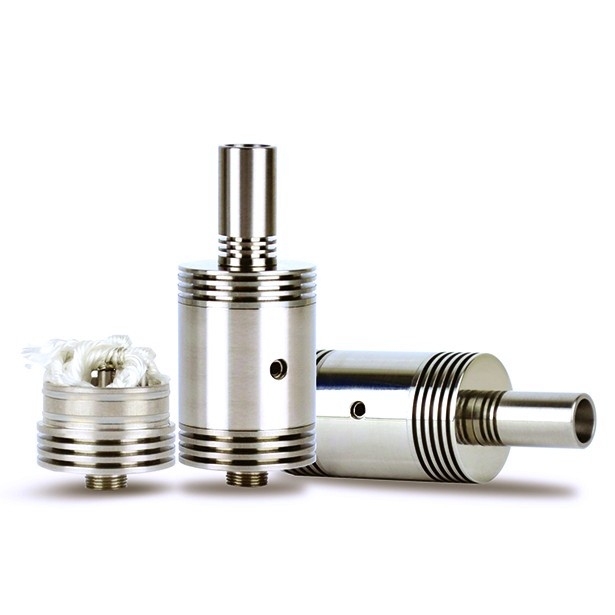 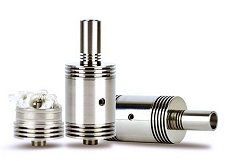 The Pisto RDA (Rebuildable Drip Atomizer) by Vapage® is the next generation of powerful “full vapor” drip systems. 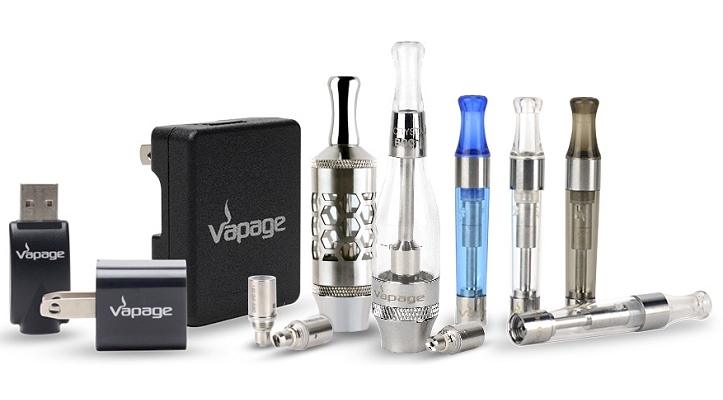 Simply add your favorite Vapage® e-liquid to the included 5mL Crystal XL BDC tank and you’re ready to vape! 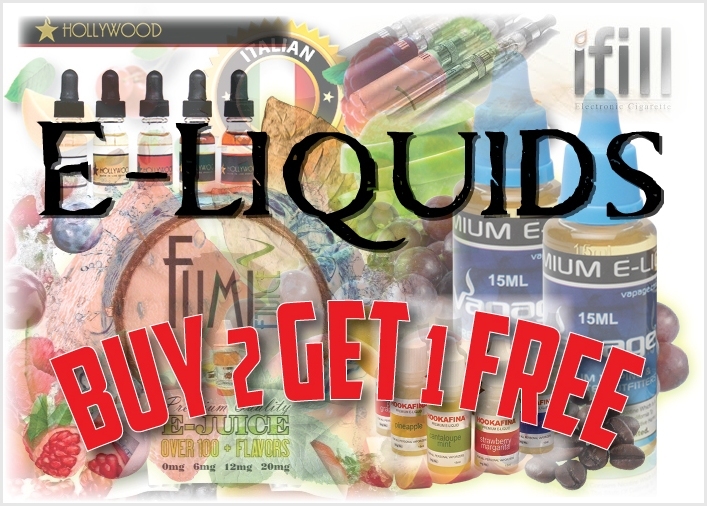 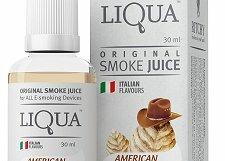 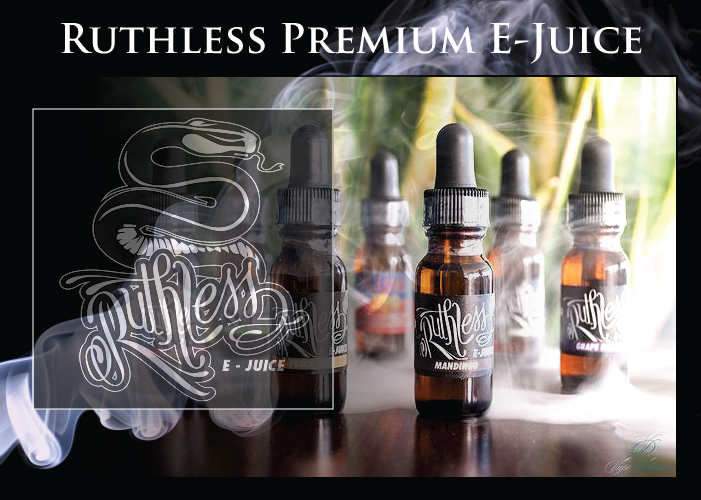 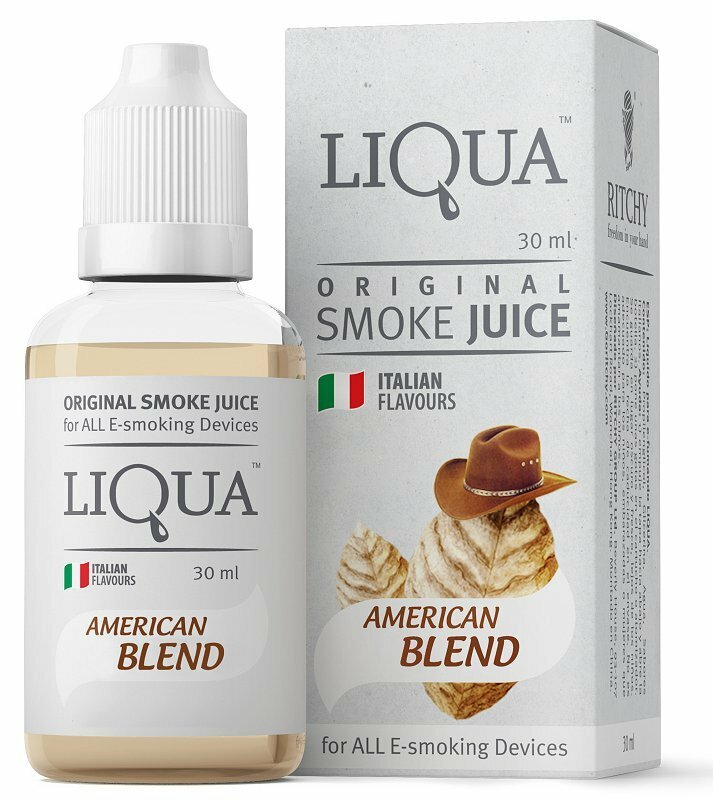 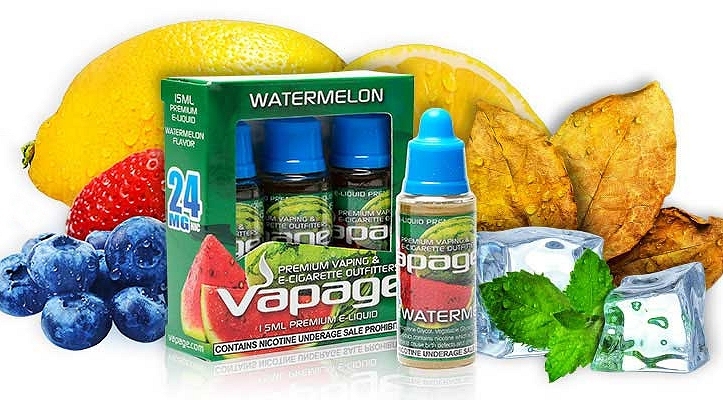 Premium blend Italian e-juice that comes in an assortment of flavors and nicotine levels. For the casual to pack-a-day smoker, blu Premium E-Cigarettes are the perfect companion. 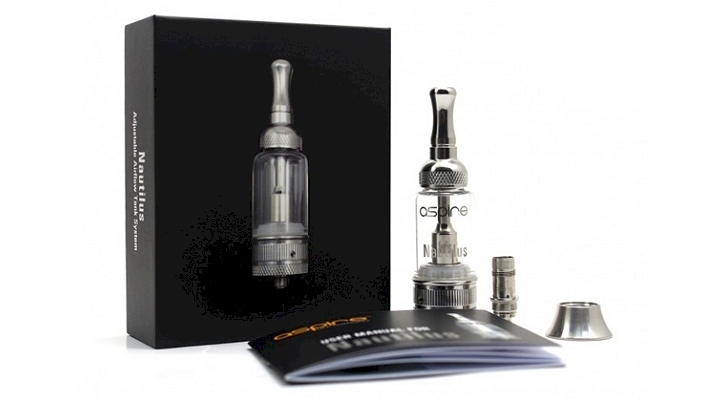 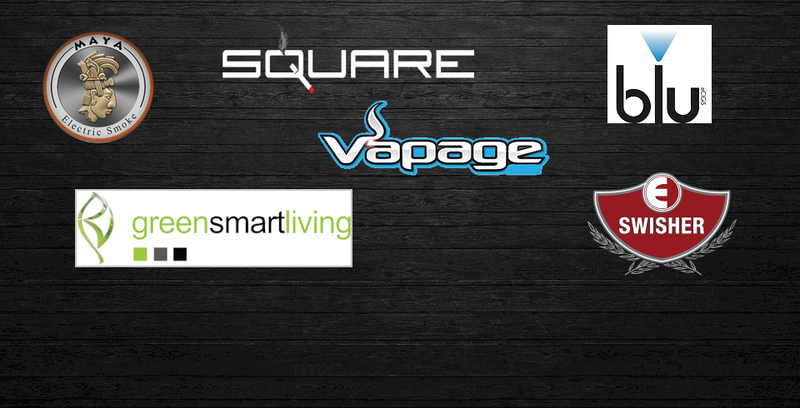 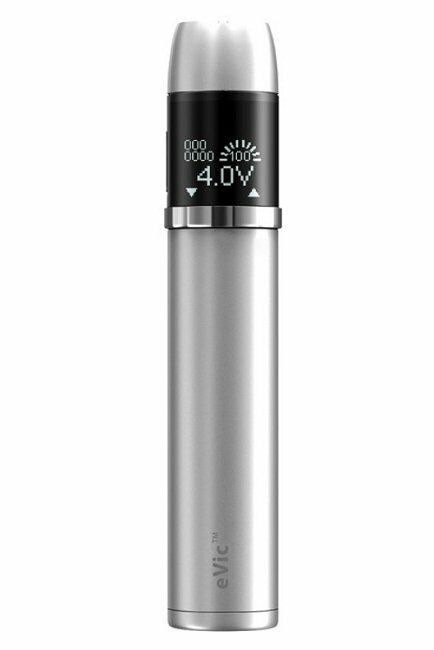 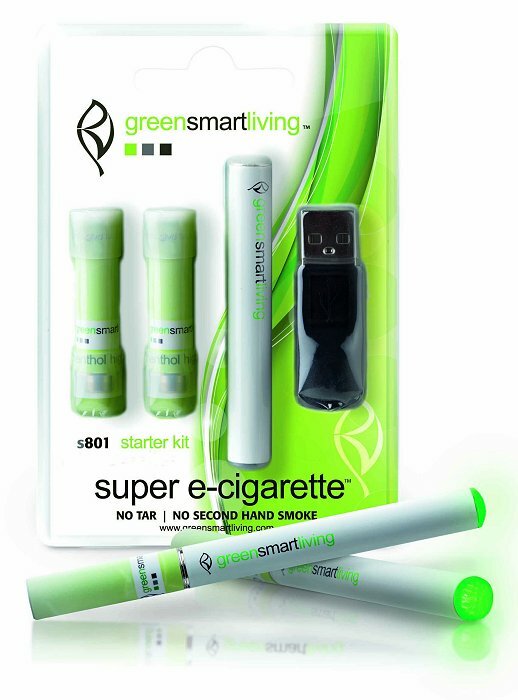 greensmartliving’s super e-cigarette is one of the leading and most famous brands. 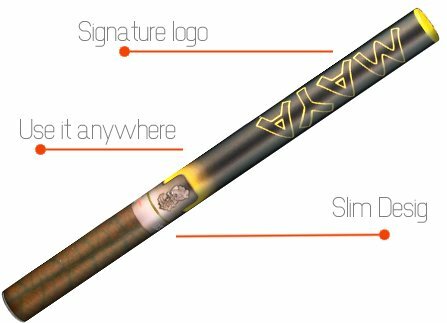 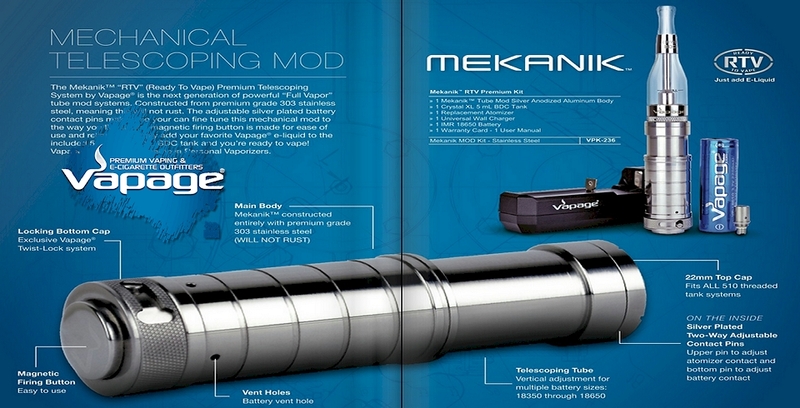 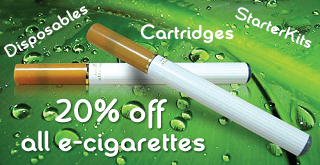 Each disposable MAYA e-cigarette lasts up to 500 puffs or about 2 packs of cigarettes. 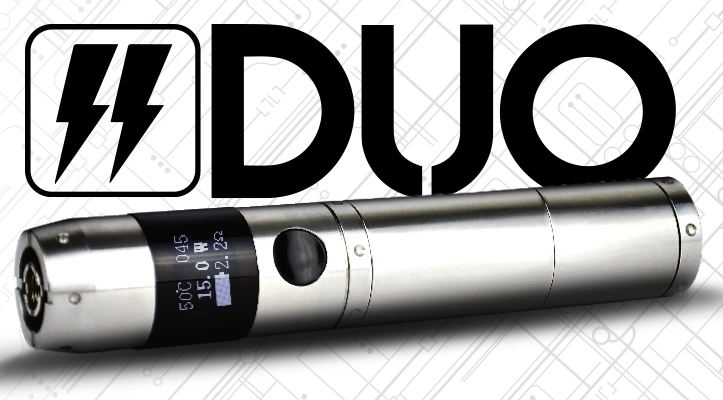 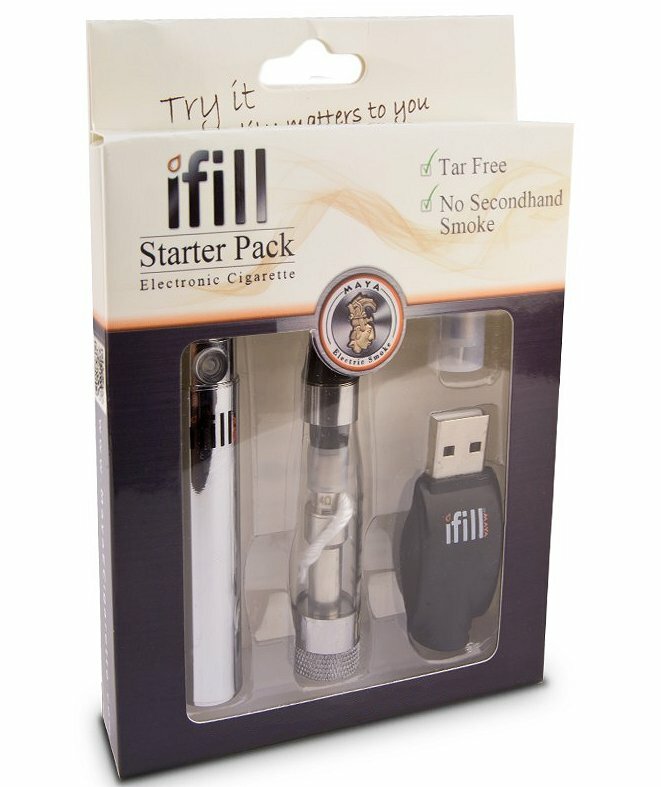 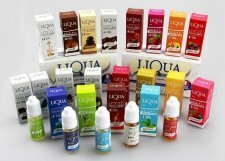 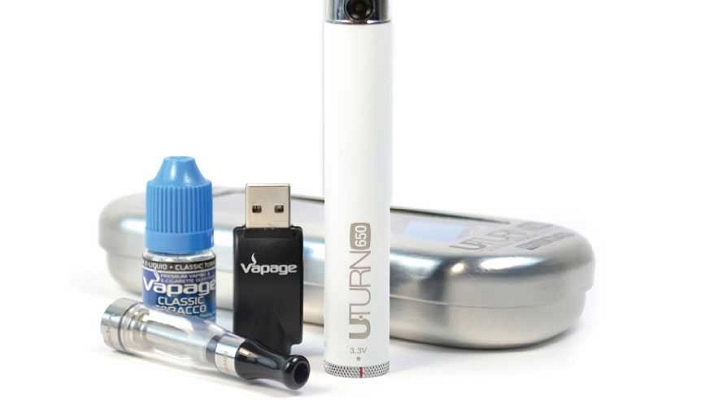 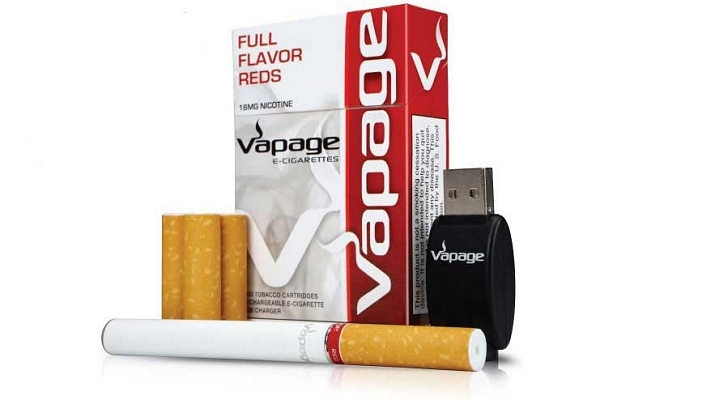 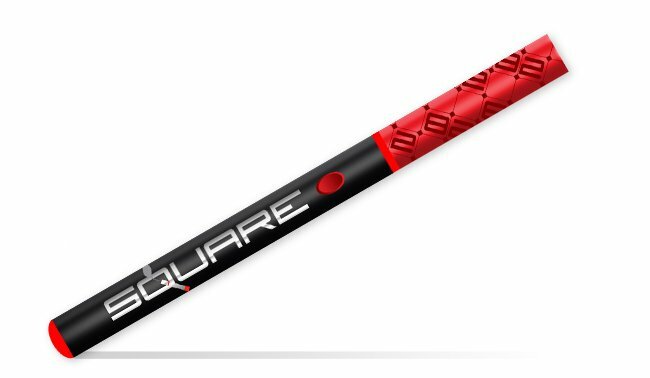 Full bodied, genuinely smooth disposable e-cigarettes in a variety of flavors. 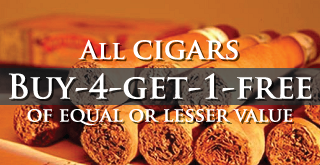 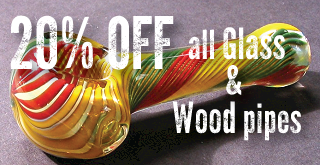 Stop by and visit any CIG STORE for more sale items! 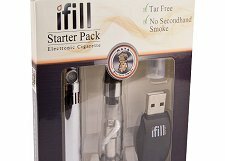 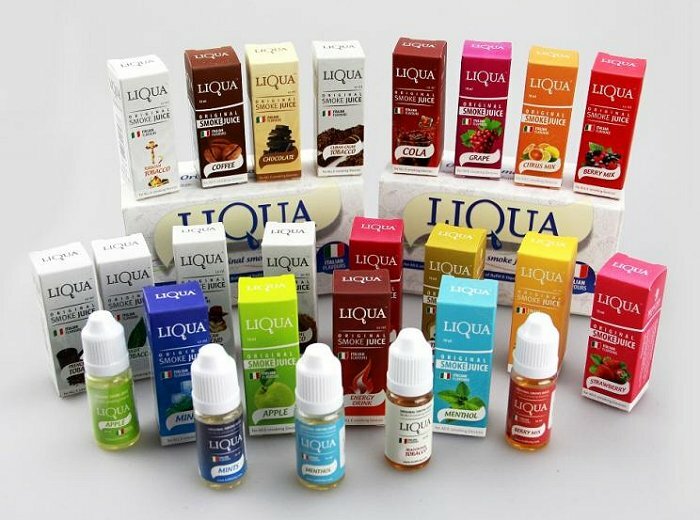 CIG STORE is your number one stop for all your e-cigarette, e-liquid, vapor smoke, tobacco, tobacco accessories, gifts and novelty needs. 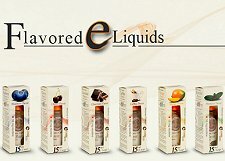 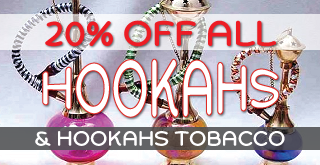 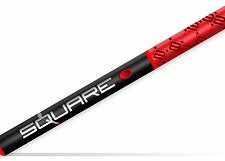 We stock a comprehensive selection of electronic cigarettes, e-liquids in a variety of flavors, vapor products, smokes, tobacco, cigars, and smokers accessories. The CIG STORE #8 mobile rewards program offers Gift Cards, Rewards Cards and Pre-Paid Cards. 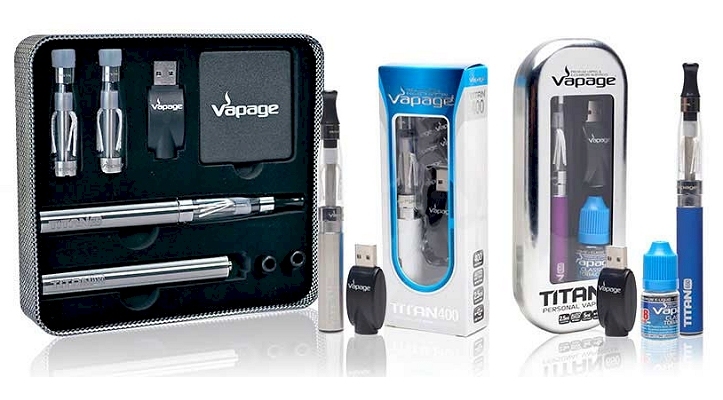 Get Exclusive Offers conveniently delivered to your mobile phone. 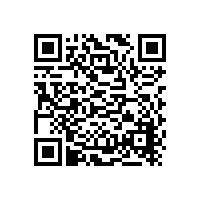 Scan the QR Code below. 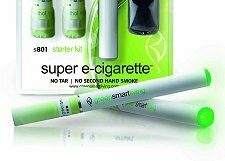 Quitting Smoking Now Greatly Reduces Serious Risks To Your Health.